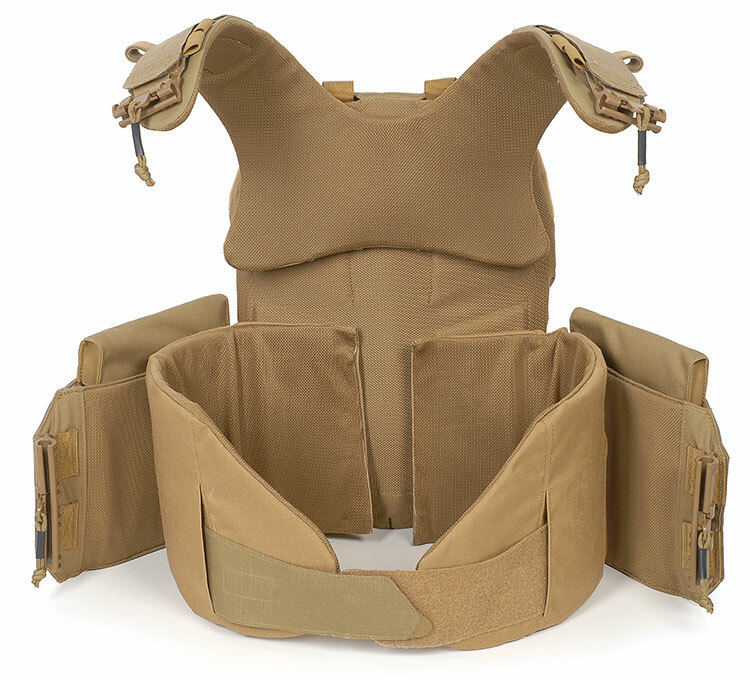 The THOR Protection Carrier provides an extremely modular solution to 360° protection for the torso against high speed fragments and handgun ammunition with soft ballistic panels. 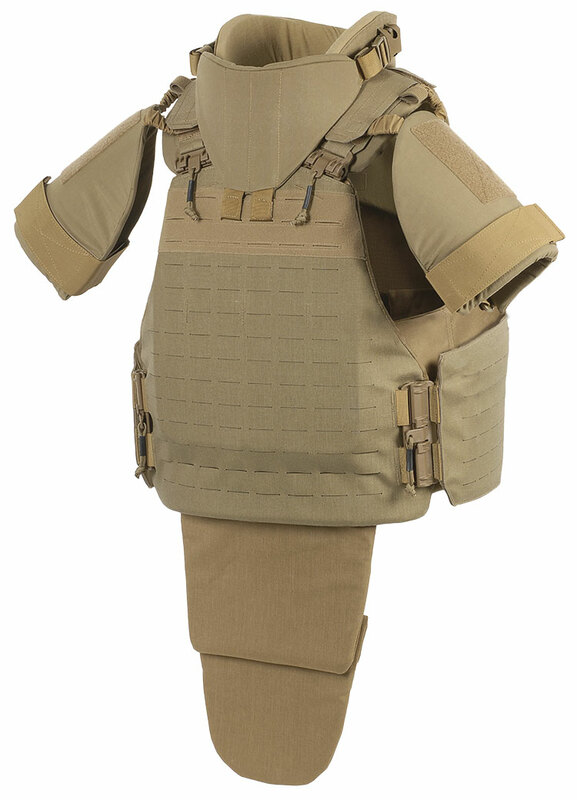 Protection against rifle ammunition is provided through the front, back and side hard ballistic plates. The near endless possibilities for adjustment provide stability, comfort and an optimal weight distribution of the back/side segment. 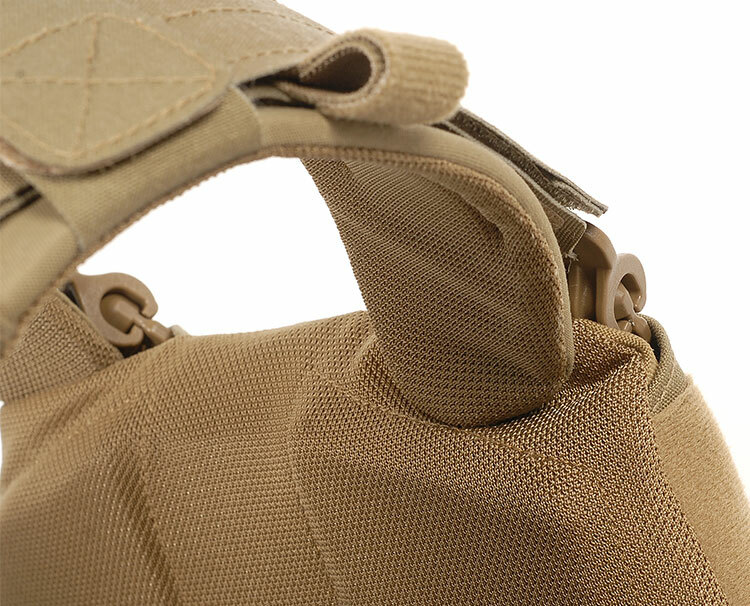 In the event of a medical emergency, un-planned water entry or entrapment, the Tubes™ allow quick release, even when wearing gloves. It is just as quick to re-assemble. 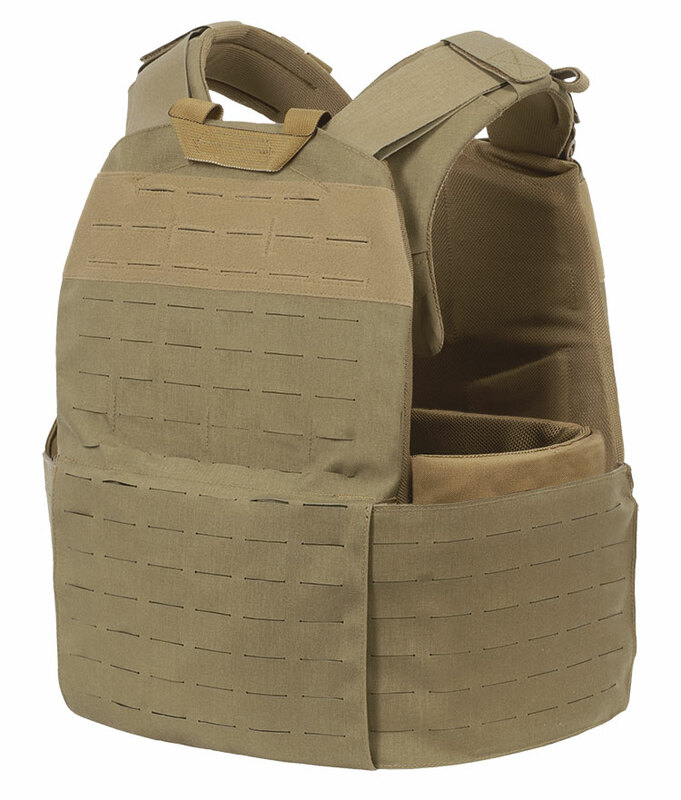 Scalable armor levels to match changing threat, mission profile and environmental conditions. 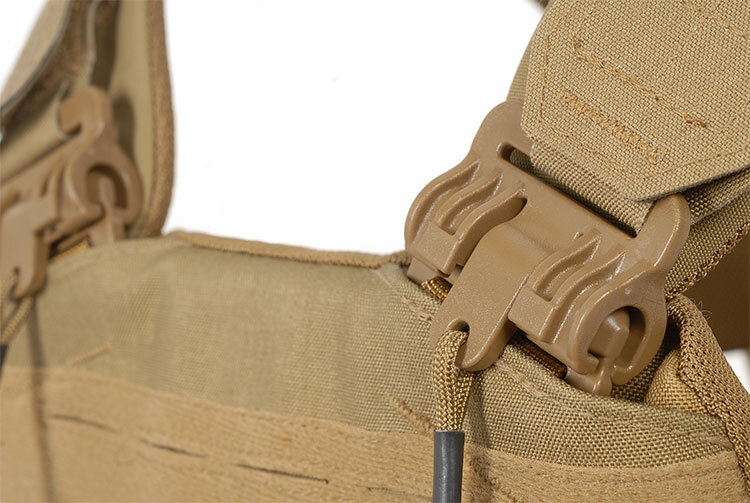 Tubes™ provide quick and easy opening/closure of the carrier at four points. 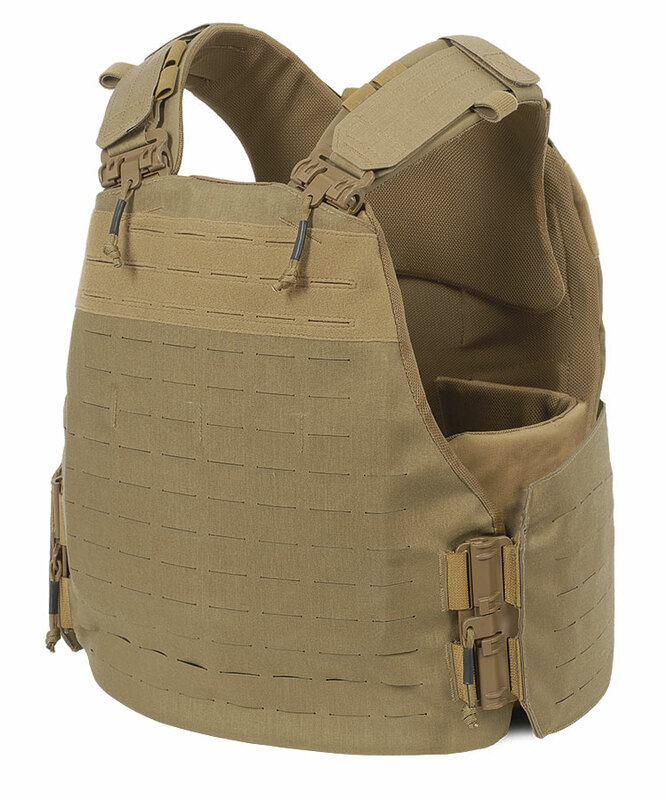 Transformability - exchange any basic component to a corresponding one from the THOR Plate or Integrated Carrier in order to customize the carrier for specific requirements.